Your 2007 to 2010 JK Wrangler just can't perform as well as it's meant to without bright, fully functional fog lamps. 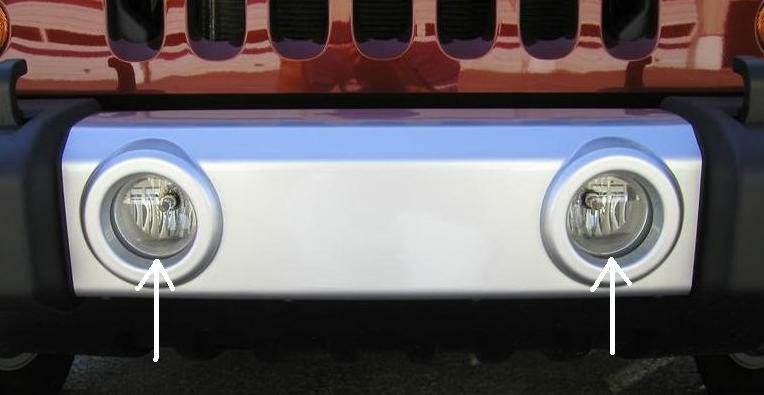 At JustforJeeps.com, our Mopar Jeep JK fog light replacement lamps help make sure you can slice through tough visibility conditions to keep you and your passengers safe. These fog lamps are sold individually, which is extremely convenient if you're simply replacing one broken light.